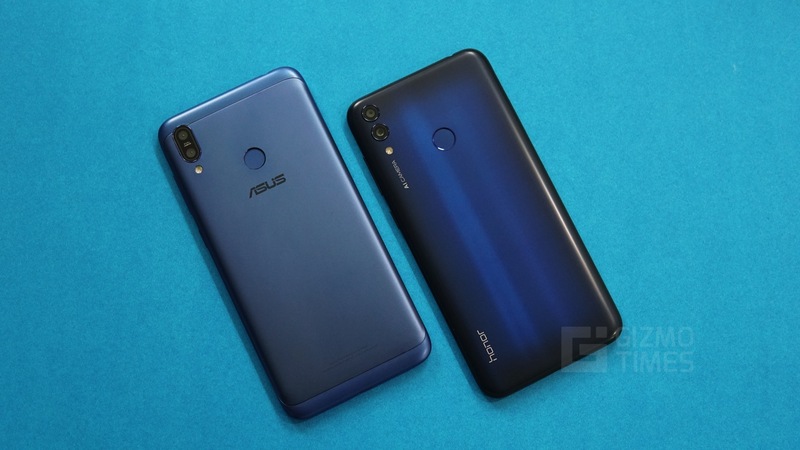 In a recent event, Asus launched the Asus ZenFone Max M2 alongside the Asus ZenFone Max Pro M2. 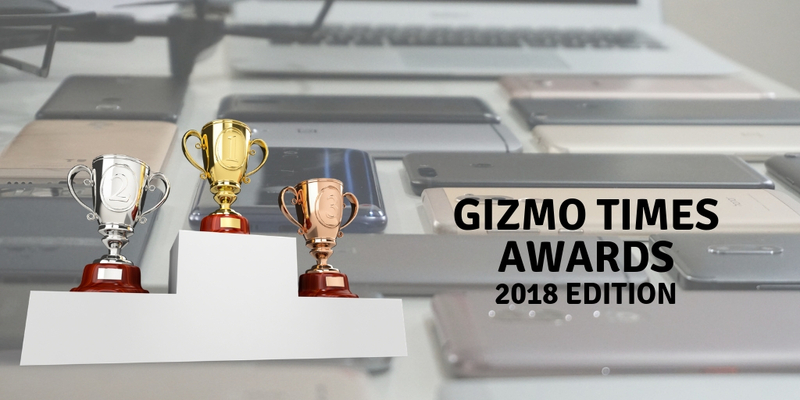 These devices are the successors to the previous year’s ZenFone Max series which was successful in getting a lot of appreciation for the value it offered. The Asus ZenFone Max M2 offers tough competition with a huge battery and powerful specifications. The Asus ZenFone Max M2 also runs on Stock Android making it a more obvious choice for several users. 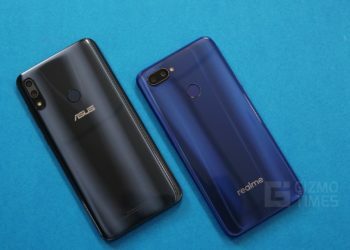 The Realme 2 is yet another competitor to the Asus ZenFone Max M2 at a similar price point. In this post, we compare and contrast the two devices to understand the better buy of the two. The Asus ZenFone Max M2 comes with a metal back panel while the Realme 2 uses a plastic body panel. 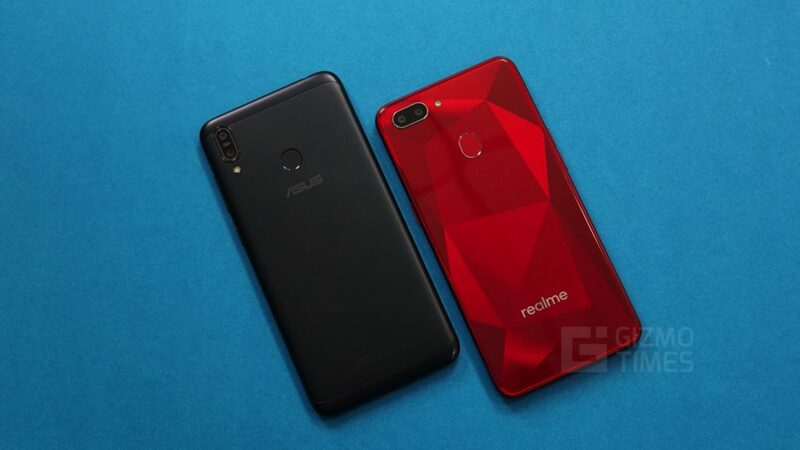 The Asus, however, uses a very simple back panel that doesn’t succeed in grabbing a lot of attention, the looks are conventional and plain while the Realme 2 implements a much bolder design language despite the plastic back. The Realme 2 uses unique polygons on the back panel to create a stunning design pattern. 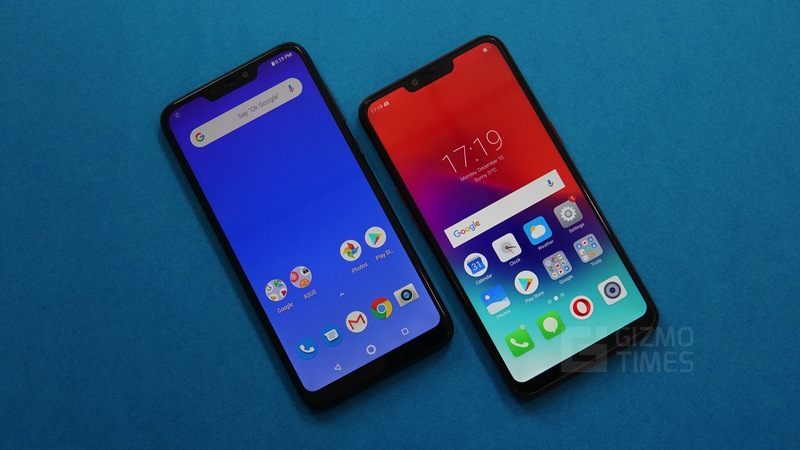 The Asus ZenFone Max M2 has a 6.26-inch display with an HD+ resolution, the Realme 2 also has an HD+ resolution but uses a slightly smaller display at 6.2-inches, both the smartphones come with a very similar Screen to body ratio and have similarly sized notches on the top accommodating all the sensors and the front shooter. The Asus ZenFone Max M2 is powered by the Qualcomm Snapdragon 632 chipset while the Realme 2 uses a much underpowered Qualcomm Snapdragon 450 chipset. There is a tremendous difference in terms of overall performance and the Asus ZenFone Max M2 performs much better overall with improved benchmarks, smoothness, and multitasking. The Realme 2 is relatively underpowered in contrast with the Asus ZenFone Max M2 and shows a little lag in power-intensive applications. Both the devices come in different variants with distinct RAM and storage capacities. However, both the devices have the highest variant with 4GB of RAM and 64GB of internal storage. The Asus ZenFone Max M2 comes with a 13MP primary shooter on the rear with a f/1.8 aperture while the Realme 2 has a similar 13MP sensor but with a f/2.2 aperture. Both the devices come with a 2MP secondary sensor on the rear for the depth sensing. 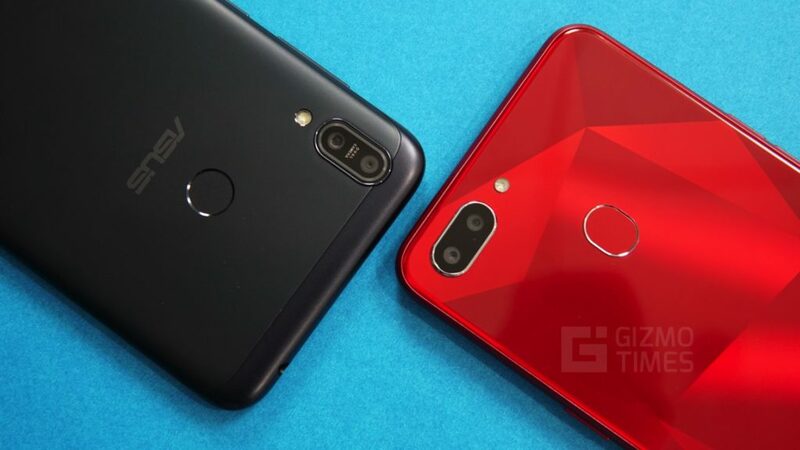 The front camera on the Asus ZenFone Max M2 is an 8MP sensor similar to the Realme 2, however, again the Asus ZenFone Max M2 gets the edge as the 8MP sensor on it has a f/2.0 aperture compared to the f/2.2 aperture on the Realme 2. The Asus ZenFone Max M2 also has a Soft light flash on the front to help with low light selfies. The Asus ZenFone Max M2 is clearly a better performer when it comes to photography overall. The Asus ZenFone Max M2 runs on Stock Android 8.1 Oreo while the Realme 2 runs on ColorOS software based on Android Oreo. 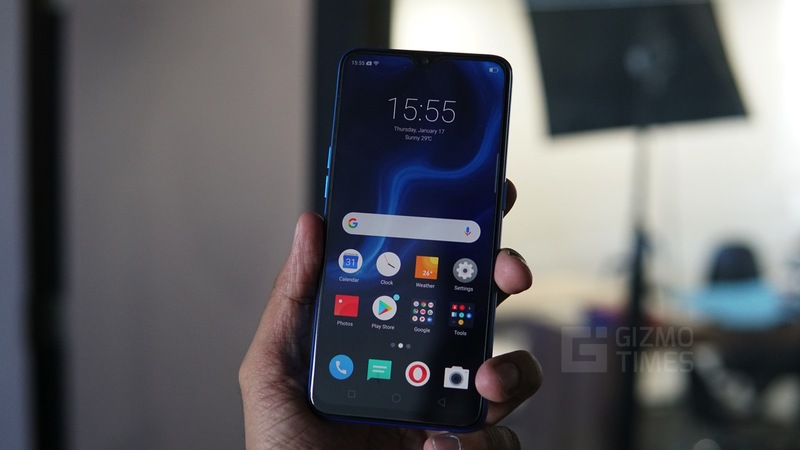 The Asus ZenFone Max M2 is expected to perform smoother over a longer period and keep getting timely updates from the company, the ColorOS, on the other hand, comes with unique features that are limited to the device. The Realme 2 comes with a customized version of the Android Software with a unique skin and a host of exclusive features. The Asus ZenFone Max M2 comes with a 4,000mAh battery while the Realme 2 comes with an even bigger 4,230mAh battery. 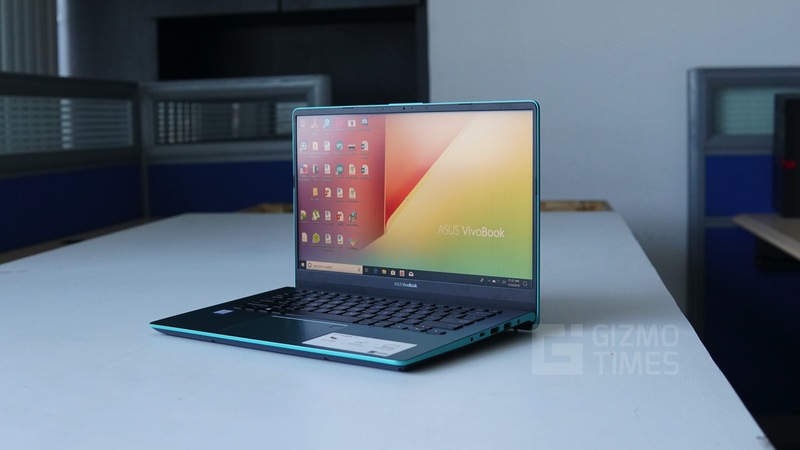 Both the devices perform similarly in terms of the battery life and both the devices again do not come with any Quick Charge support out of the box. The Realme 2 lasts over a day of heavy usage with enough juice to spare and on moderate usage, the device can even be pulled on to two days. The Asus ZenFone Max M2 works similarly and on low usage, the device can be used for as much as two days on a single charge. 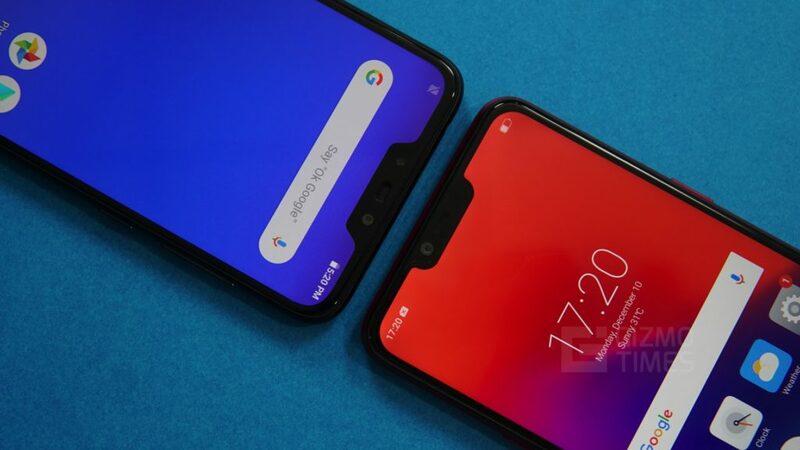 The Asus ZenFone Max M2 and Realme 2 are very competitive phones but the Asus ZenFone Max M2 gets an edge in most aspects. The Asus ZenFone Max M2 is a better performer with strong overall specifications and a better camera. 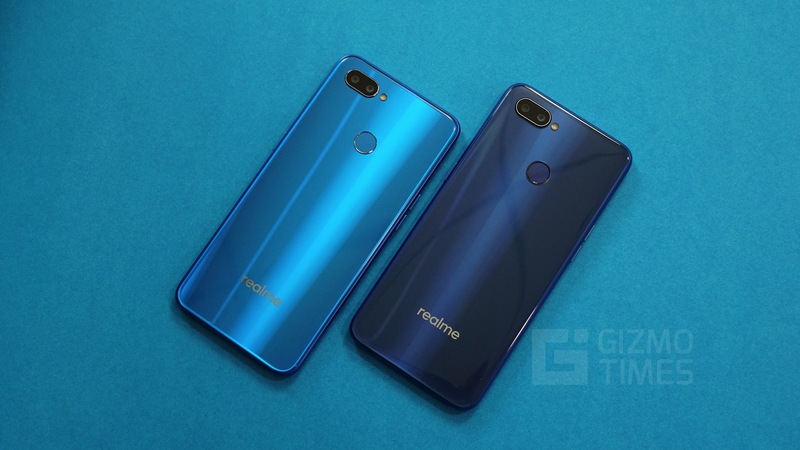 The Realme 2 however, has a better design overall and has a higher capacity battery. 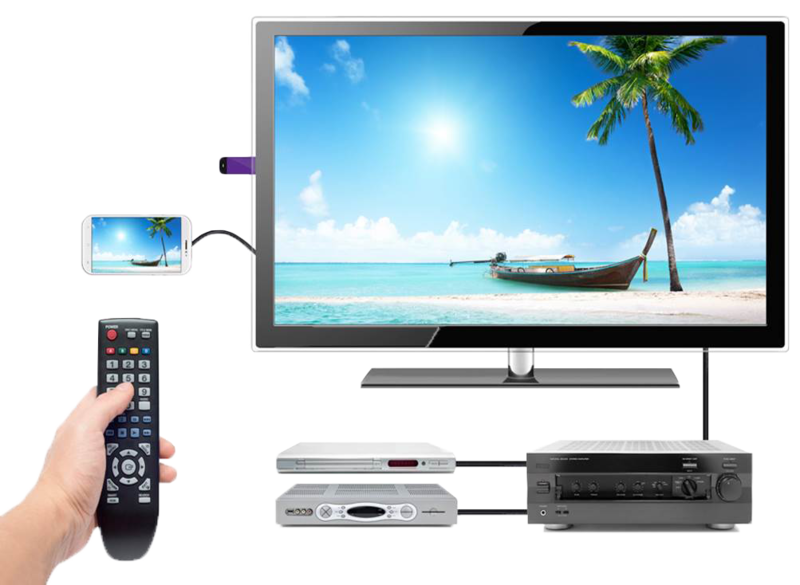 What is MHL Technology and How Does it Work?